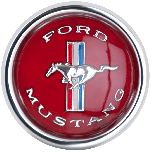 The Ford Styled Steel wheel will be a perfect fit for your 1965, 66, or 67 mustang. 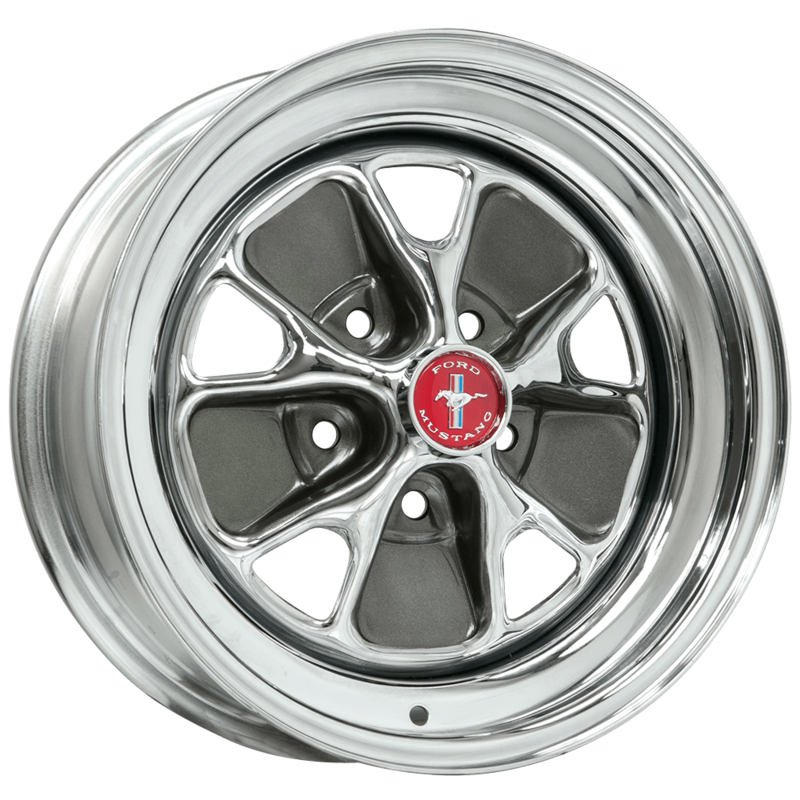 Please note that we offer specific wheels for 1965, 1966, and 1967 models. 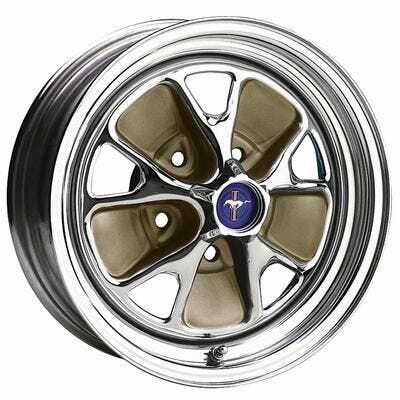 New reproduction 1965 Mustang wheels are a nice option when restoring a classic pony car. 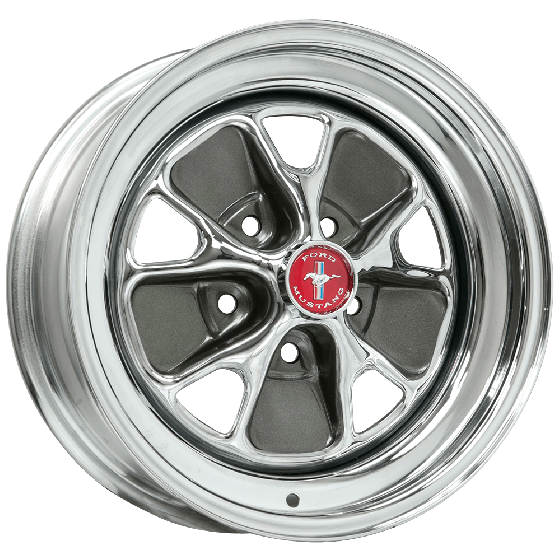 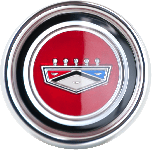 1965 Mustang Styled Steel wheels require no trim ring as it's fully chrome plated. 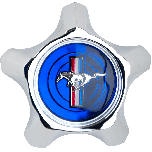 1966 and 1967 Mustang wheels use a trim ring and have black outer rim. 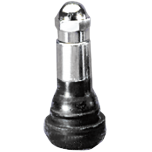 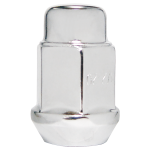 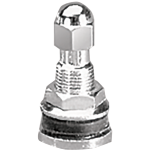 All wheels have the standard bolt pattern 5x4 1/2 inch bolt pattern and all accessories are sold separately.